Only a few more days to pre-order the album! Pick up a tangerine-marble LP or CD from the shop. First three singles are also streaming on all of your favorite services. 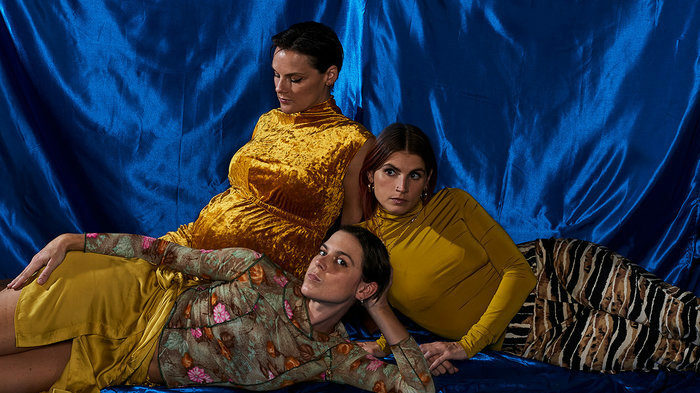 The Lieberson sisters also shared their third music video to help shape the vision of the album. 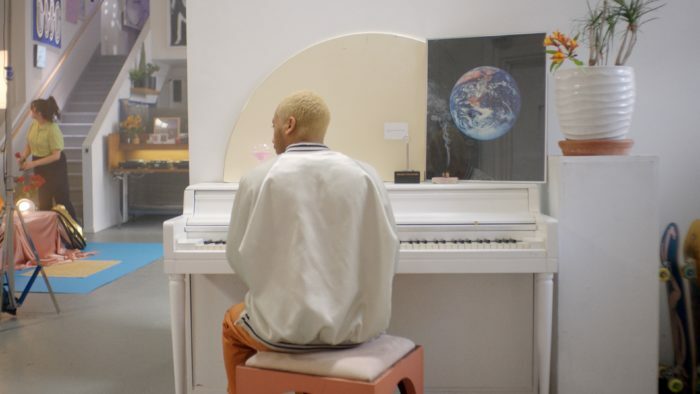 Watch “Pretend” here. 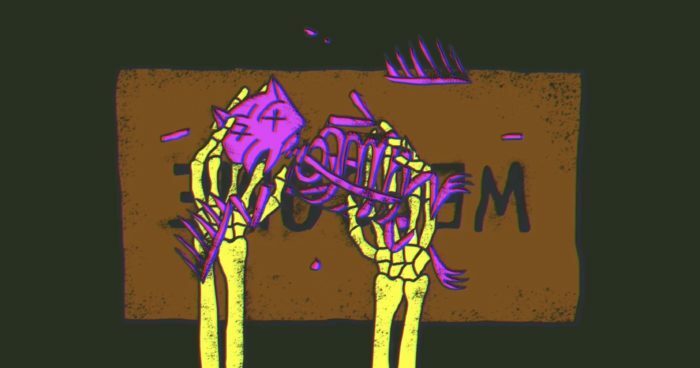 Cloud Nothings teamed up with animator Brandt Imhoff to create a post-apocalyptic music video for their bleak and jarring track, “So Right So Clean.” You can also read about how it all came together via The Wild Honey Pie, who produced the video. “So Right So Clean” is taken from their album released at the end of last year, Last Building Burning. If you haven’t already, be sure to give it a listen on your favorite streaming service. The band continues on in their tour around the world. 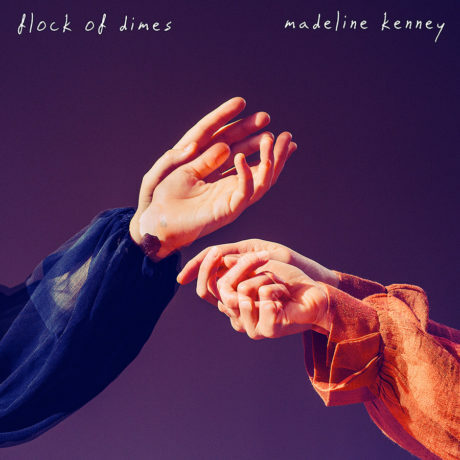 Jenn Wasner (of Flock of Dimes, Wye Oak) and Madeline Kenney have come together yet again; this time to release a 7″ split. 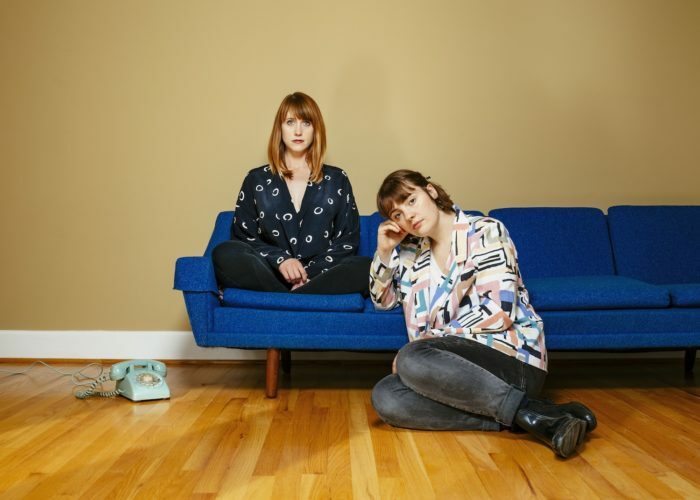 Get a first listen of the songs via Stereogum’s premiere! 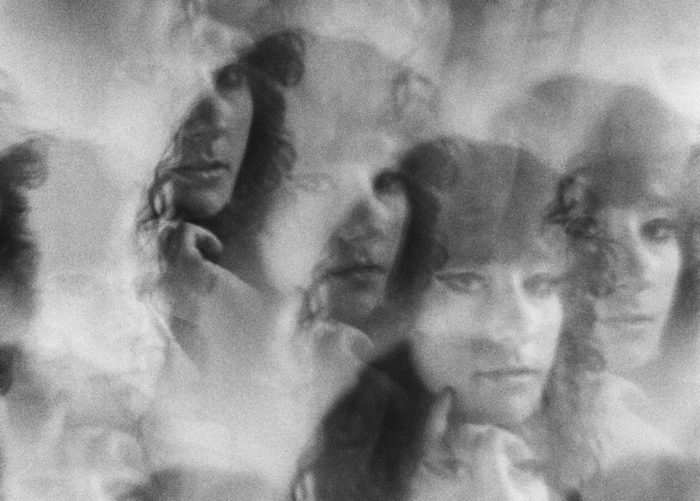 “The Sisters / Helpless” will become available on all streaming services tomorrow + you can pre-order the limited edition 7″ via the Carpark shop or grab a copy on tour. If you still haven’t listened to the full record or picked up a physical copy, and you want to, you can do so here.